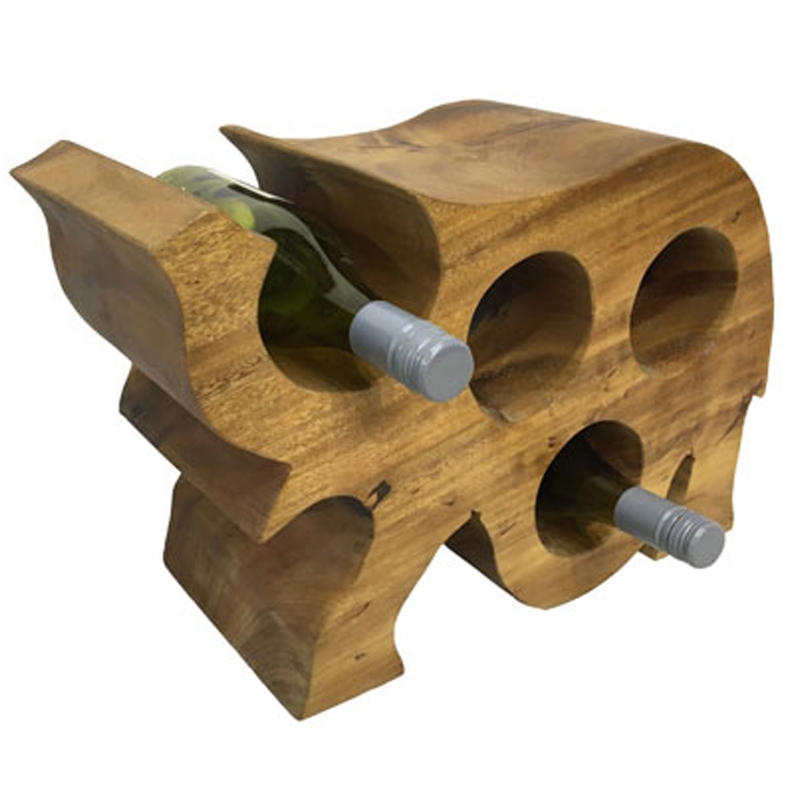 We are very proud to introduce this wonderful Wooden Abstract Elephant Wine Rack. This wine rack has a splendid design that'll be sure to stand out and impress, whilst creating a homely atmosphere in any home. The abstract elephant shape will be sure to create an interesting focal point for any room.